Between yogurt, maraschino cherries, jams, cakes, and tomato products, you've probably consumed at least one pound of red dye in your life. 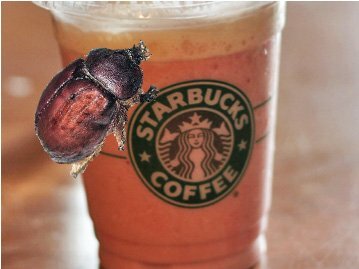 That means that you've also ingested at least 70,000 cochineal beetles. The bug is crushed up to make red dye.